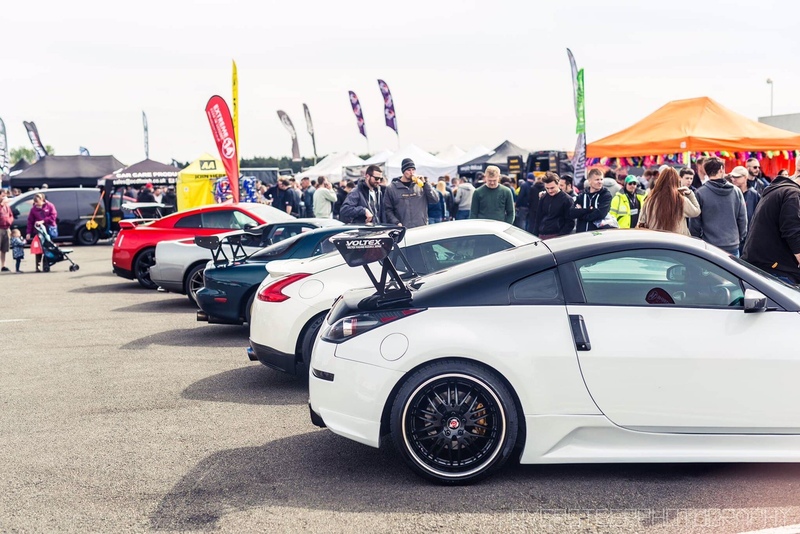 Considered by many as the show season opener over 20,000 Japanese car enthusiasts headed to Silverstone to celebrate all models Japanese. It was Extreme 14’s first show outing and we were kept busy all day by people stopping to chat about the new brand and the products we offered. We had a good selection of show cars on display including Nissan 350, 370, GTR35, Mazda RX7 and Honda NSX, we also had a large amount of giveaways on the day including key rings, stickers and leaflets. The feedback we received was very positive with people liking the products and their quality, inquiries for some new kits we can develop and the question of what makes us different; The largest stocks in the UK, the only quality hoses with TUV approval, Euro 6 compliant, fast friendly straight forward service.